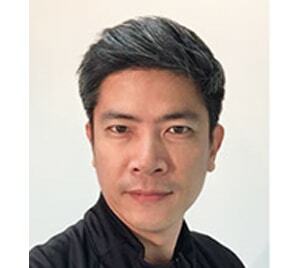 Honorary Advisor, Interior Design Confederation SingaporeDeputy Chairman/Co-founder, Kingsmen Creatives Ltd.
Simon Ong spearheads the strategic planning and development of the Group as well as its creative and brand standards. He is one of the Group’s two founders and has contributed significantly to its growth. 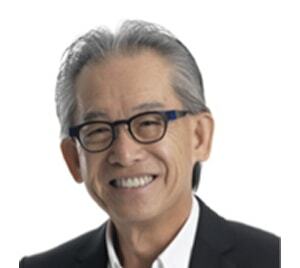 He is currently Chairman of the design cluster in the Manpower, Skills & Training Council of the Workforce Development Agency of Singapore (WDA) and a member of the advisory board to the Design Business Chamber of Singapore, Interior Designers Confederation of Singapore and Singapore Furniture Industries Council (Design). 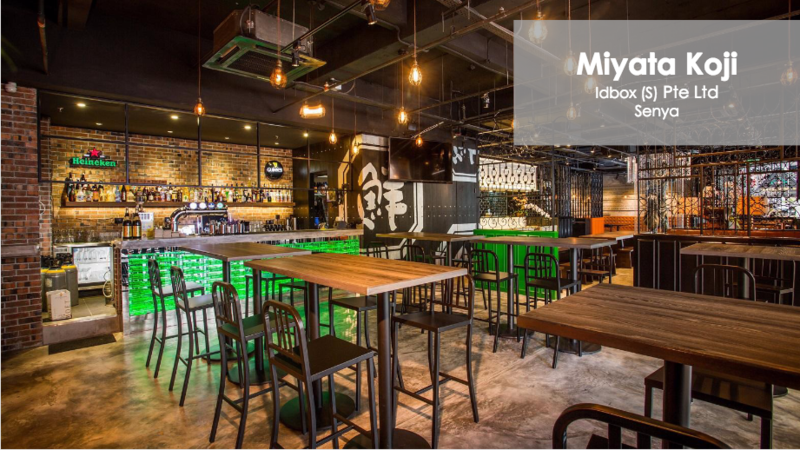 Mr. Ong was also an IDP member of the Design Singapore Council and a former board member of the Association of Retail Environments (USA). An ardent advocate of education, Mr. Ong currently serves as a board director of Nanyang Academy of Fine Arts (NAFA) and a member of the Advisory Board to the School of Design & Environment at the National University of Singapore (NUS). He was the former Chairman of the School Advisory Board of Cedar Girls Secondary School, and once served as a member of the Advisory Board of Temasek Polytechnic School of Design. 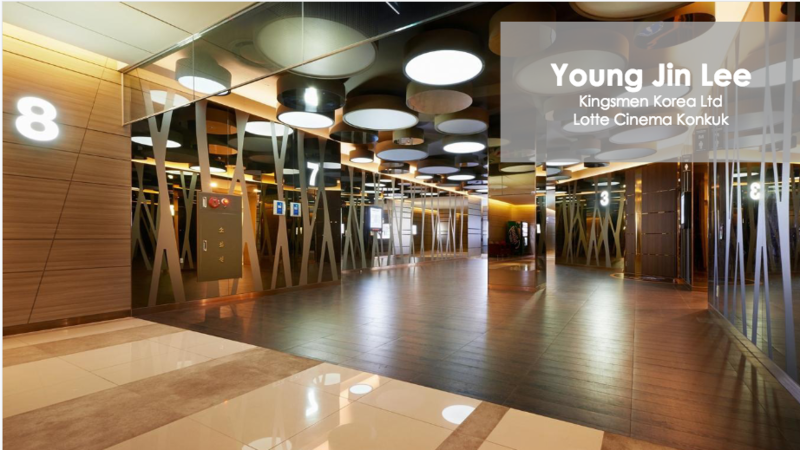 Mr. Ong also served as President of the Interior Designers Association (Singapore) and Vice-Chairman of the Potong Pasir CC Management Committee. He was awarded a Master of Business Administration from the University of South Australia and a Master in Design from the University of New South Wales, Australia. Honorary Advisor, Interior Design Confederation SingaporeManaging Director of Design Phase Pte.Ltd. 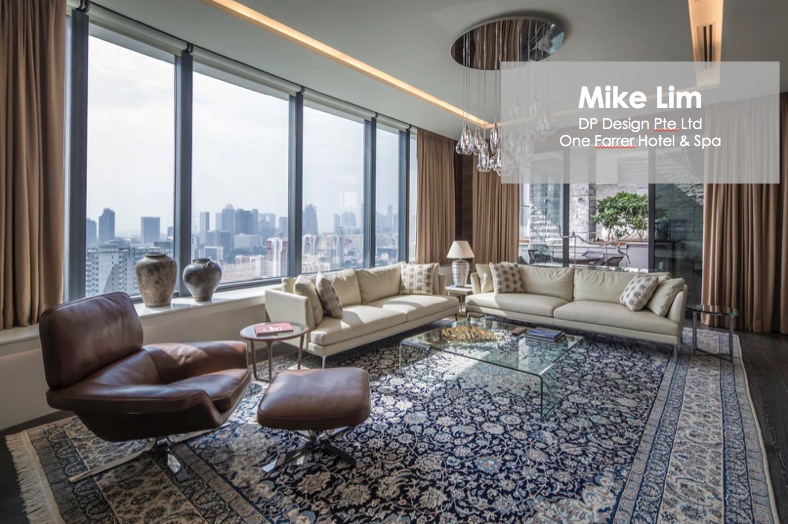 Mackenzie established Design phase DBA as one of Asia’s leading interior design firms during their remarkable 30-years in Singapore. 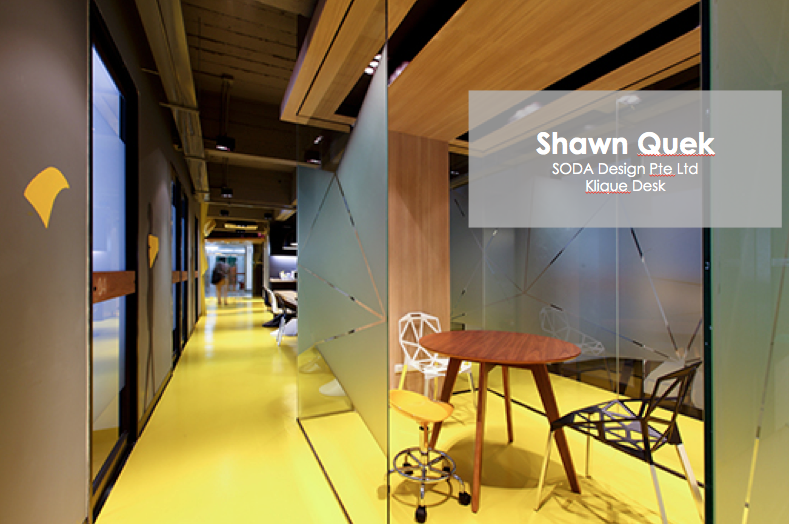 Design phase DBA had the privilege to work on some of the most prestigious and fascinating design and development projects in South-East Asia. 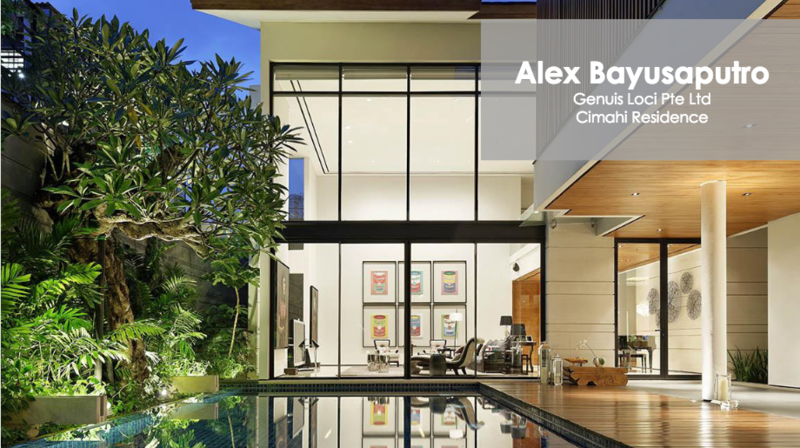 Derek was also accorded the Entrepreneur Award 2012 (Australian Institute of Company Directors 2012) and Best Leisure Interior – Zafferano (Asia Pacific Property Awards 2013 – 2014). With an extensive range of multi-disciplinary experience in design and branding strategy, Phillips has accrued a myriad of expertise of over 30 years in the industry. 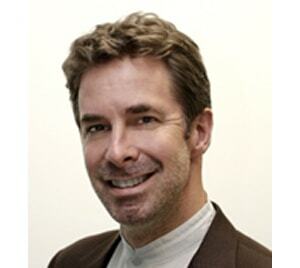 In addition to the establishment and growth of consulting firm Space Partnership 15 years ago to a regionally respected position today, he has contributed significantly in the areas of design consultancy and brand management, leading design direction in both local and international corporate, retail, F&B and hospitality projects. 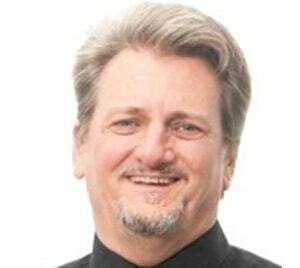 Phillips has been an Executive Council Member of the Interior Design Confederation Singapore since 2005. Ronnie is the President of Singapore Institute of Landscape Architects (SILA). 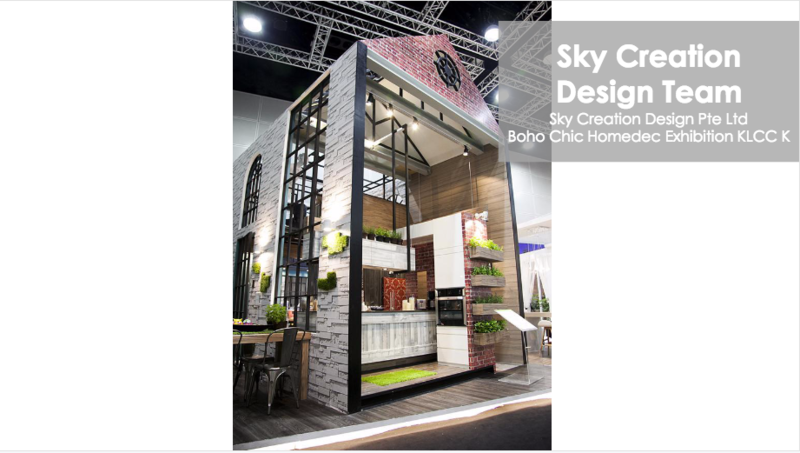 SILA is the national professional body representing Landscape Architects in Singapore. Established in 1985 to advance the science and art of Landscape Architecture and the theory and practice of landscape, environmental, and urban design; to promote research and education therein; and to create and maintain a high standard of professional qualification. 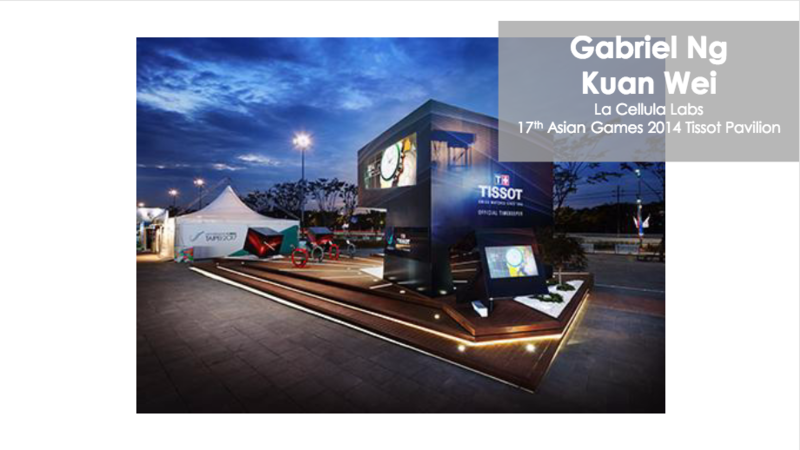 Currently a faculty at Temasek Polytechnic School of Design, he teaches in the Diploma in Environment Design Program, specializing in sustainability and biodiversity enhancement design within the highly urbanized city context. He has particular interests in sustainable urban development, ecological design for biodiversity enhancement, and innovation and design of children’s nature play areas. 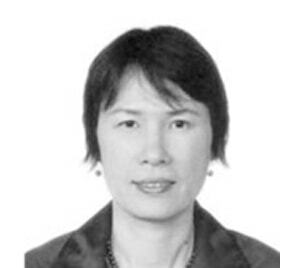 In nearly 30 years of service with Singapore Institute of Planners, Evlyn has worked for the Public Works Department, the Planning Department and the Urban Redevelopment Authority. Her vast experience covers development control, planning appeals hearing, strategic planning, the Government Land Sales Program, and developing planner-training programs. Evlyn believes that to succeed, all must stay focused in the strategic directions. She believed that through working as a team, although there will be differences in point of views but through discourse they can generate new and creative ideas.